The 2018-2019 Northern Indiana Conference All Conference Roster has been announced for Wrestling in the past week. 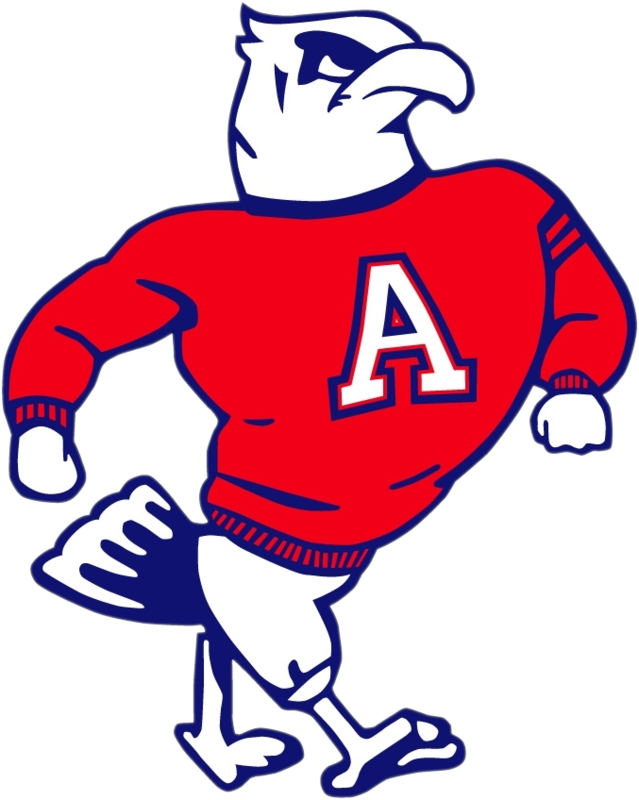 The John Adams Eagles had one wrestler who was named All Conference this year. 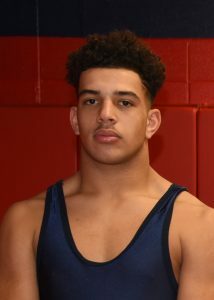 Jonathan Thomas Jr. was named First Team All Conference in the 220 pound weight class. As a team the Eagles finished 10th overall in the Northern Indiana Conference.